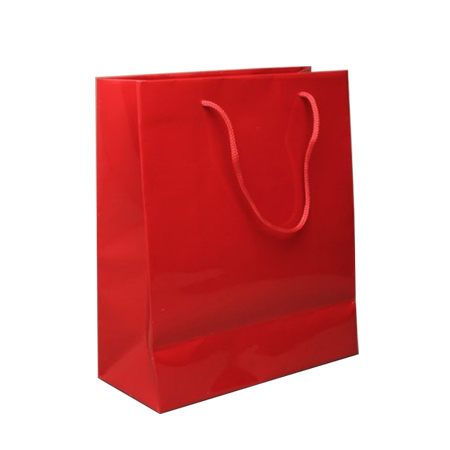 The main purpose for buying a particular product from store shelves is that it will address a specific need which you have. 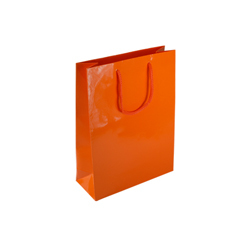 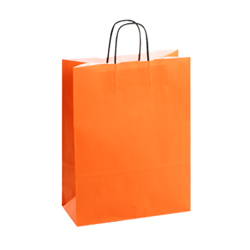 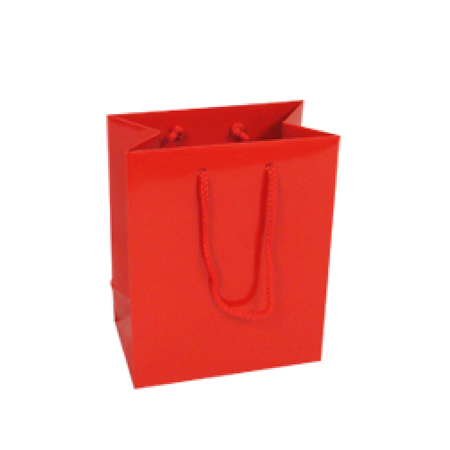 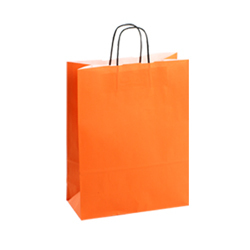 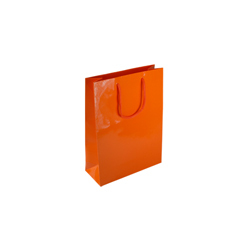 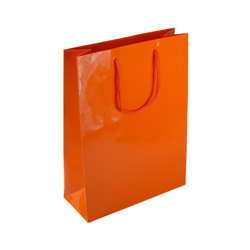 One product that fulfils this very function is the small (orange) gloss laminated rope handle paper bags crafted by Shopping Bags Direct. 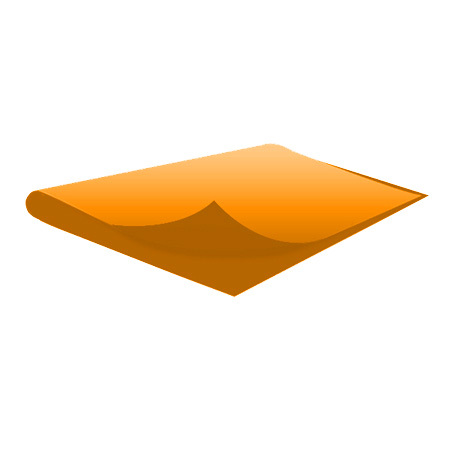 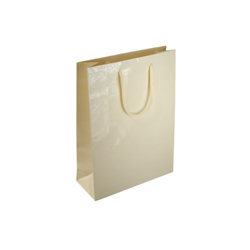 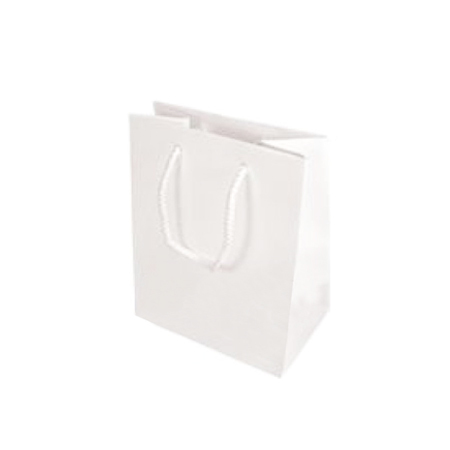 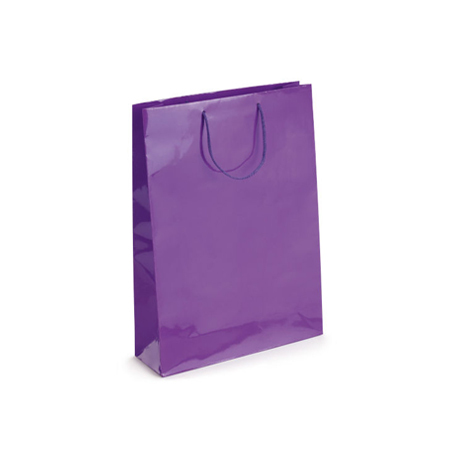 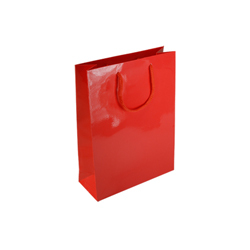 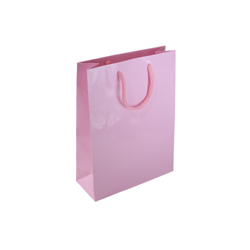 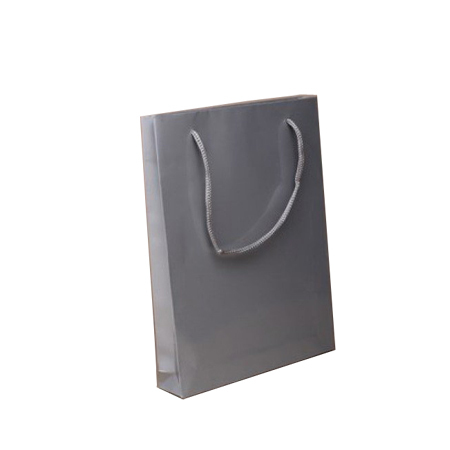 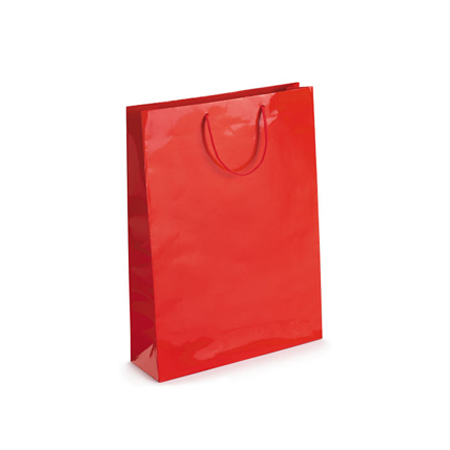 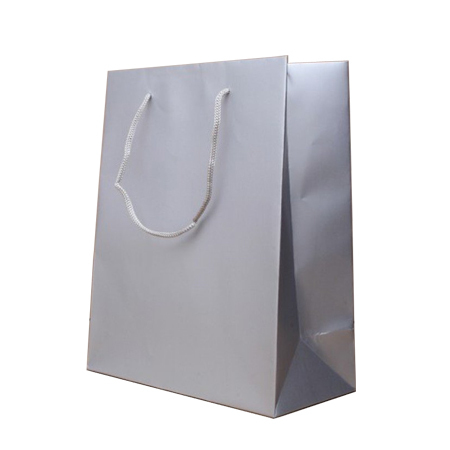 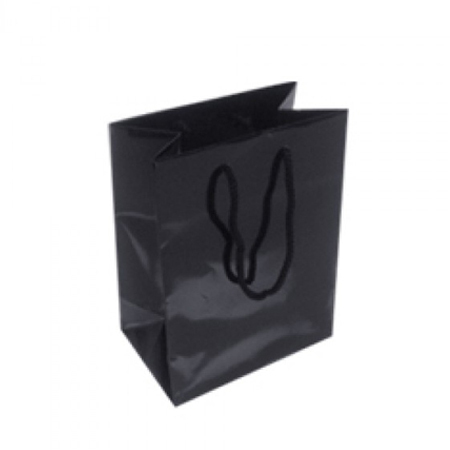 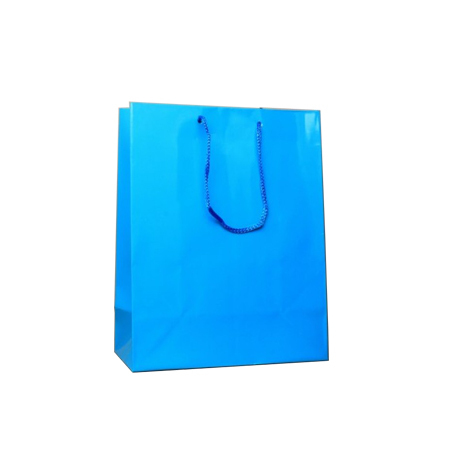 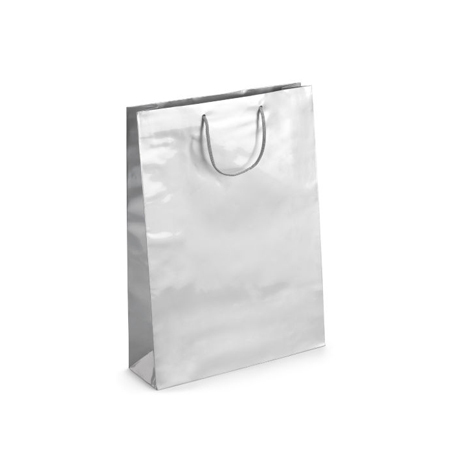 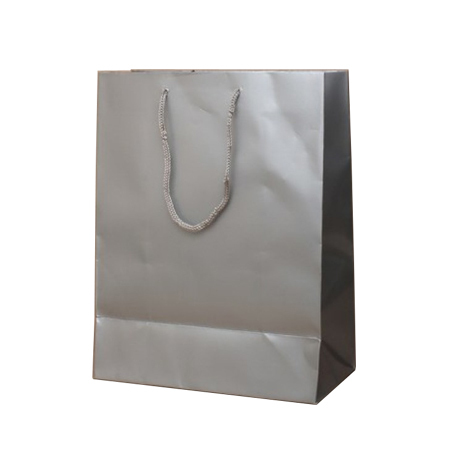 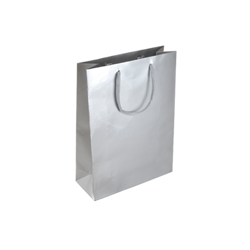 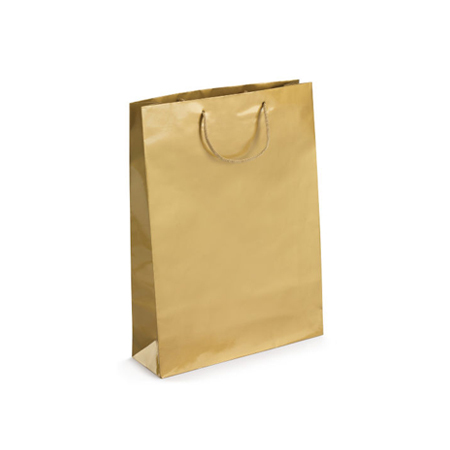 You can take a paper bag to the beach, sporting event, a party or even an official conference. The beach is a more likely destination so what can the bag do for you? 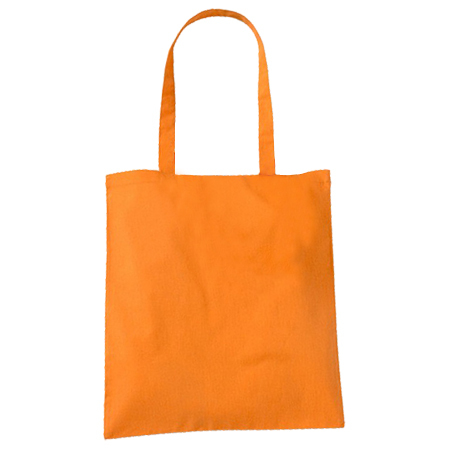 It can be a receptacle for cold drinks, small towel, swimming togs, snacks of any kind, skin lotions, a book and the like. 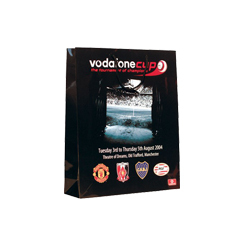 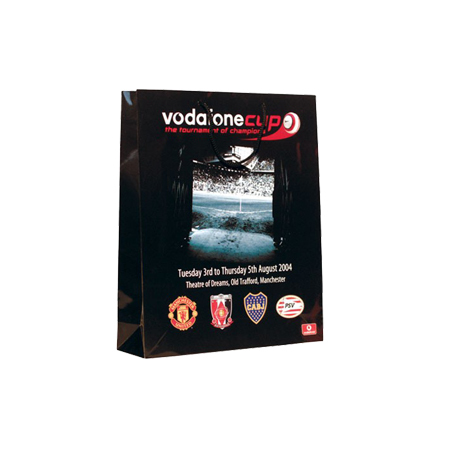 If you are an ardent football fan of one of the big league teams taking along a strong gloss laminated rope handle paper bag is the best idea. 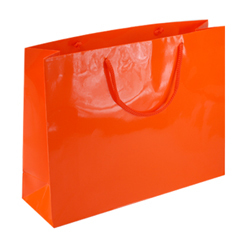 You can bag the delicious cold drinks, pies, streamers, barracking items such as whistles and blow horns and so on. 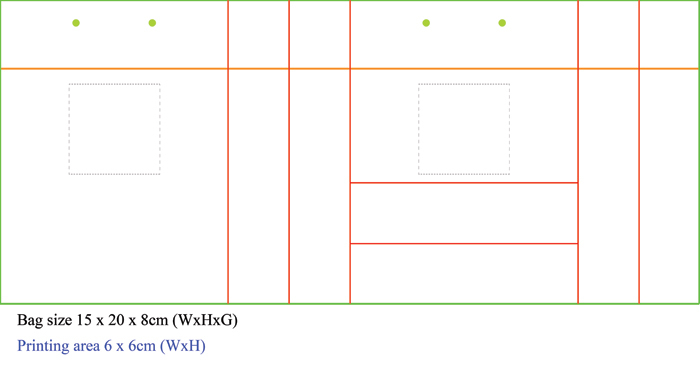 The small 15 x 20 x 8 cm size can take more than you think! 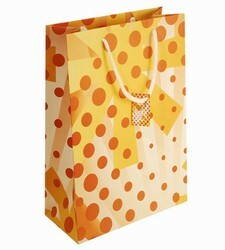 Being invited to a party means gifts for the hosts and a small (orange) gloss laminated paper bag would be an ideal gift contents and all along with all. 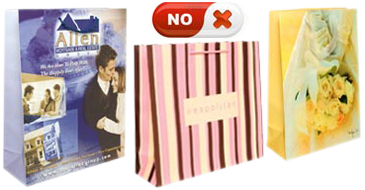 Why would this be a good move? Well for the hosts the paper bag is strong, water proof, shiny and colourful plus its elegant appearance and style and they couldn’t get a better gift. 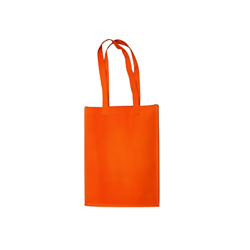 Looking for 100 or more than 1000 within 1 to 3 weeks & like to have something Printed on this Orange bag then you are in the right place.